A short while ago, LinkedIn announced the dynamic format of Showcase Pages to showcase product lines while discontinuing Products & Services. If you’d like to identify different Showcase Pages under main Company Pages – just head over to the Showcase Page tab under Analyze. 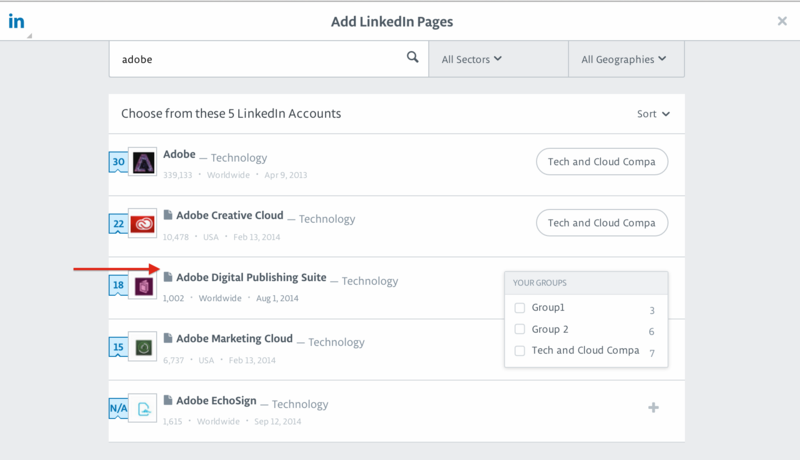 Go to the Overview of all brands to search and add Showcase Pages to the Group of your choice. Look out for the icon indicating a Showcase Page. Go the Compare tab to see how your LinkedIn Showcase Pages stack up against regular Company Pages or other Showcase Pages. 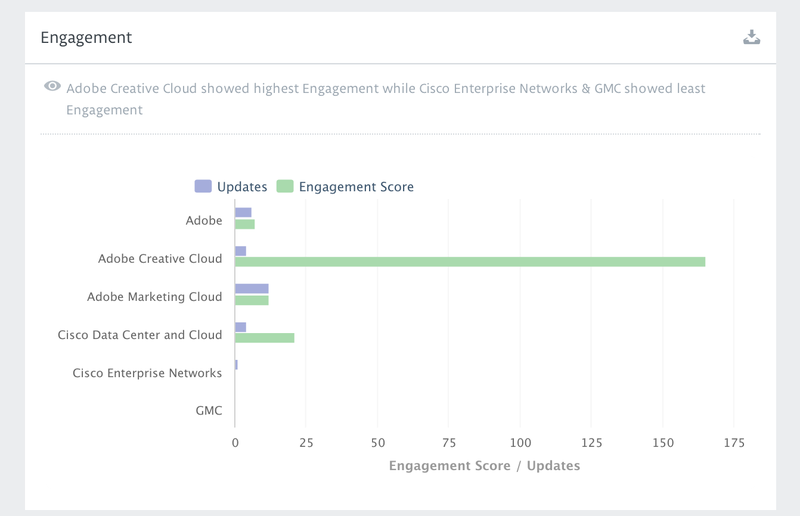 We’d like to hear more about how you use LinkedIn Showcase Pages for your brand as we brainstorm additional features to help you get metrics that matter. Ready to take this new LinkedIn Showcase Pages analytics for a spin on your own Showcase Page? Just sign up for a demo and start gathering insights for your page.